today i love the postman! Ahh so my new camera and memory card has arrived! 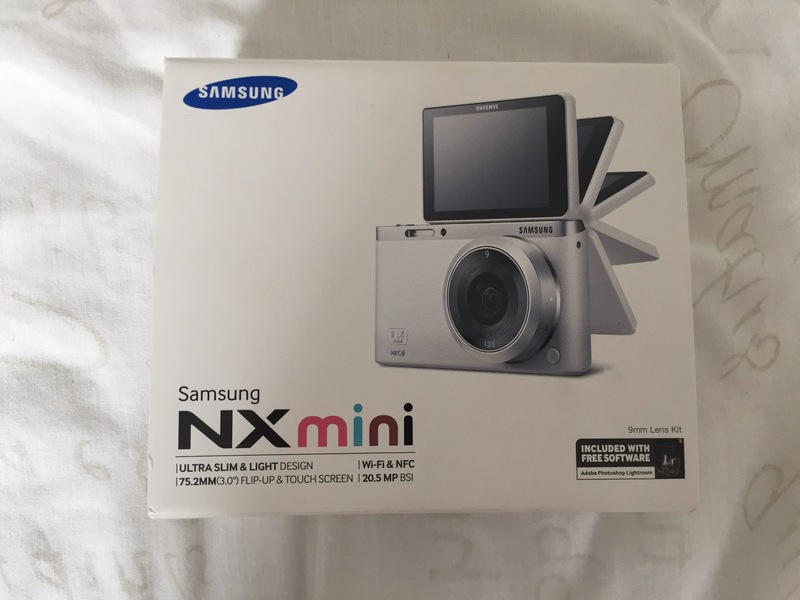 It’s the Samsung NX Mini in white and it is the cutest! So let me give you a little low down. Basically I wanted a good camera as I’m into taking lots and lots of pictures as you may have already gathered, but I also want to start doing videos and the best thing is to get a good camera. This camera was a tad expensive but hopefully worth it. I currently take all my pictures on my IPhone 6, which yes has a brill camera, but for zoom, and taking brilliant shots on holiday etc. the cameras zoom and lens its much better. 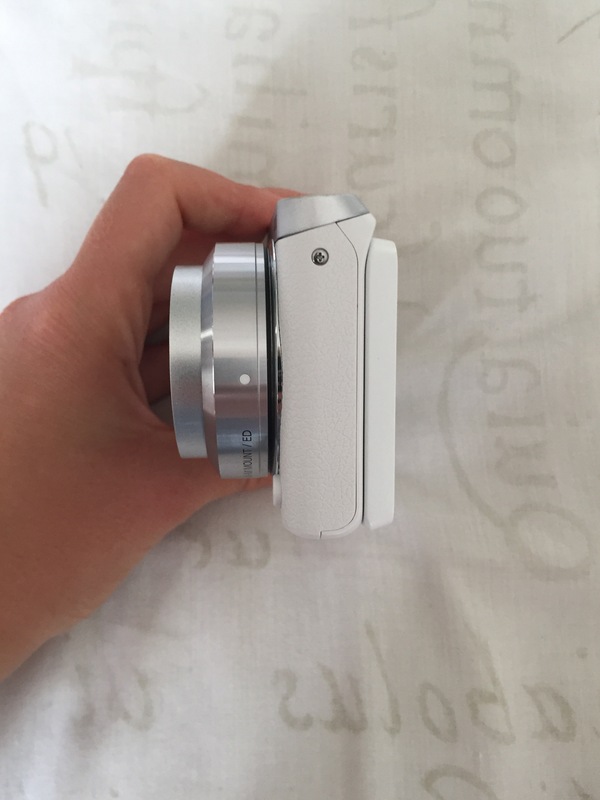 So this blog post is on first impressions as I opened the camera this morning. 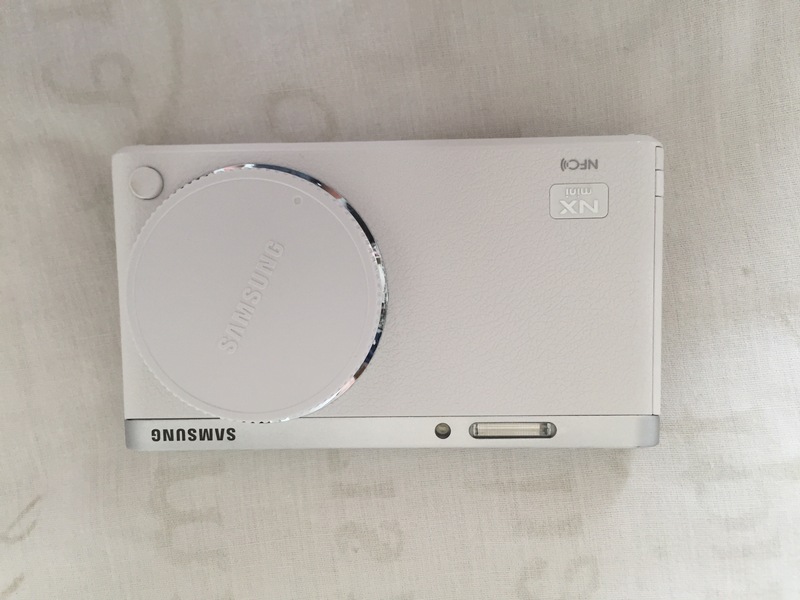 Firstly this camera came out in 2014, but the reviews on it have been amazing and people are still recommending it. First the box, its very small, and simple with the brand and picture of the camera on the front, got me very excited. 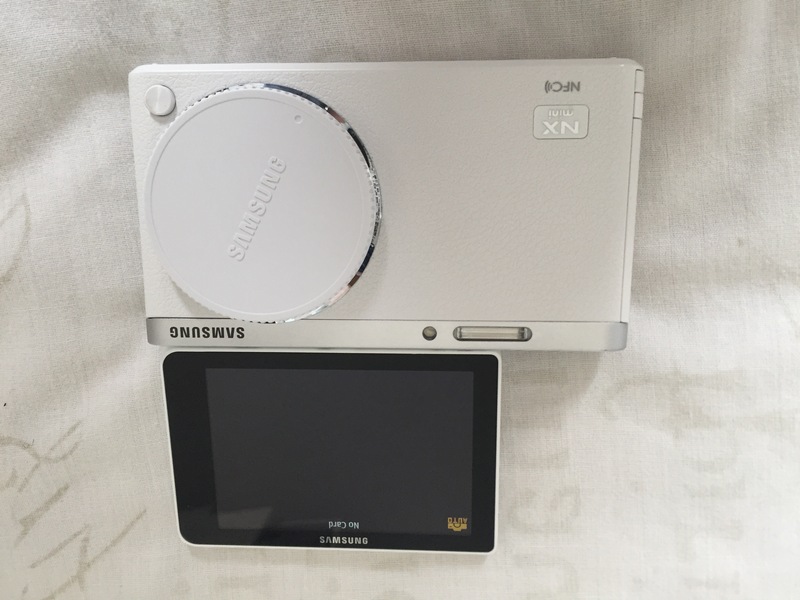 The camera is in white and comes with a white wristband, and charger to match. The interchangeable lens is a 9mm F3.5 ED lens. 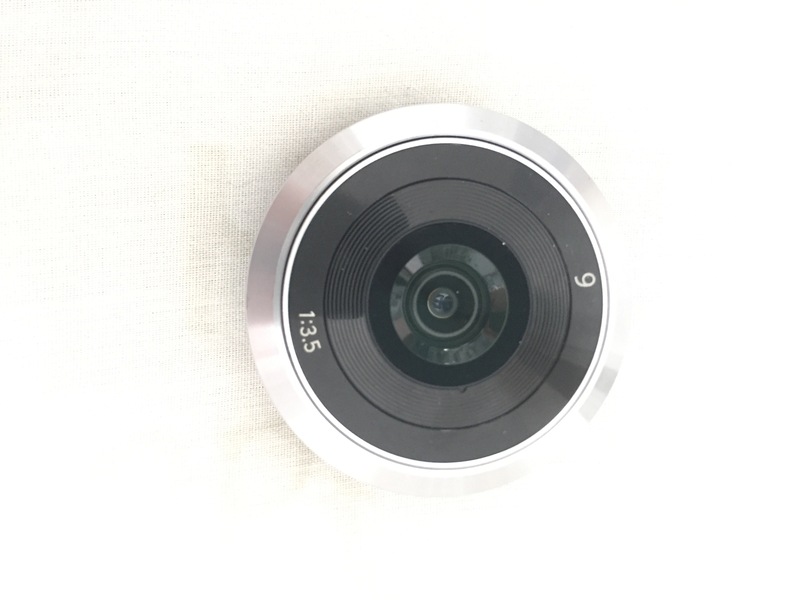 The camera itself is silver and white, lights and sleek weighing 196g including the battery. 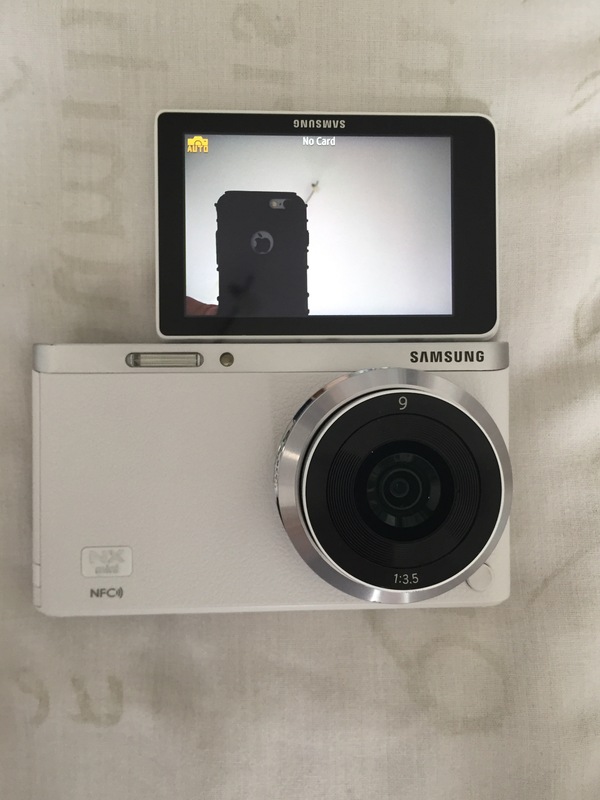 This camera takes videos as well as pictures, I need a micro SD card for it also the dimensions of the camera itself is 110 x 62 x23mm. 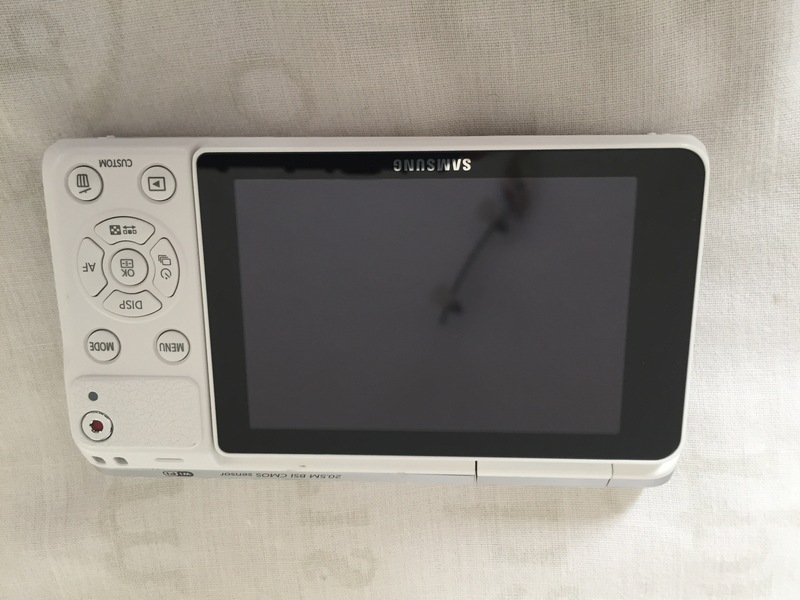 The camera has buttons as well as a touch screen and many editing and filter features within. The best things and most exciting thing I love about this camera is the flip out screen eeeeek. We know everyone loves a selfie, well so does this camera this screen flips out 180 degrees, so to normal camera to a selfie camera, great for video vlogging! Can’t wait to try it out. The picture and recording image quality is great. So far I’m impressed cant wait to give it a proper spin. 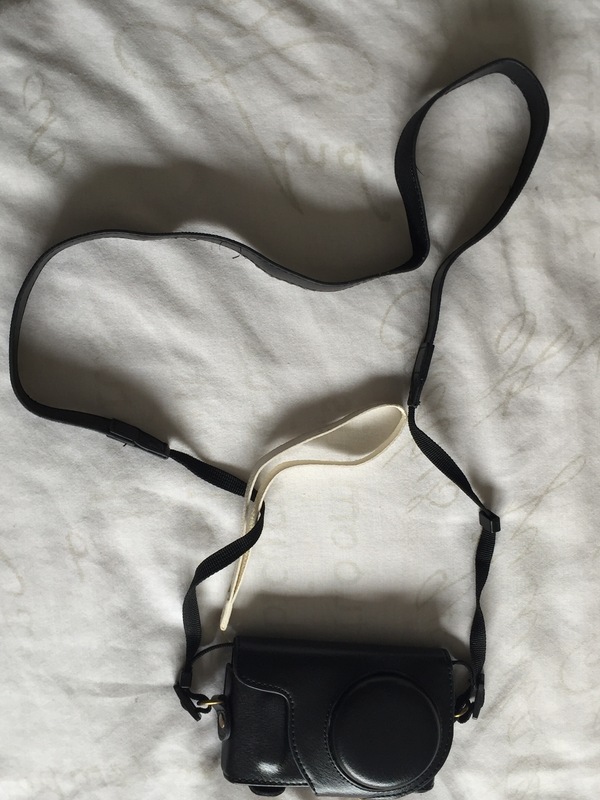 A lovely, compact, little camera to take about with me. . See pictures of mine below, if interested make sure you do your own research for what camera you fancy and is best for you. This may not be the camera for you but for me a little beginner I’m excited to start recording and shooting with this beauty!